Welcome to Richview Animal Hospital in Etobicoke! We provide a variety of services for pets of our community. From pet boarding to pet dentistry, we offer all the professional care your pet will need to live a full, healthy life in Etobicoke. Our diagnostics services enable us to catch pet medical conditions before they become serious. Diagnostics are especially important for pets who are injured or experiencing a medical emergency. Our diagnostic services help ensure timely treatment for your pet's medical conditions. Dental exams. During our dental examinations, we'll examine your pet's teeth to look for signs of dental disease. Dental cleaning. We'll clean your pet's teeth and eliminate plaque. Tooth extractions. We'll extract infected teeth that cannot be saved, to ensure your pet's comfort. When you go away from home and cannot bring your pet with you, it's important to know that your pet is in good hands. At Richview Animal Hospital, we know how to keep your pet safe and comfortable while you're away. Our state of the art boarding facilities provide comfortable accommodations for pets of all sizes. 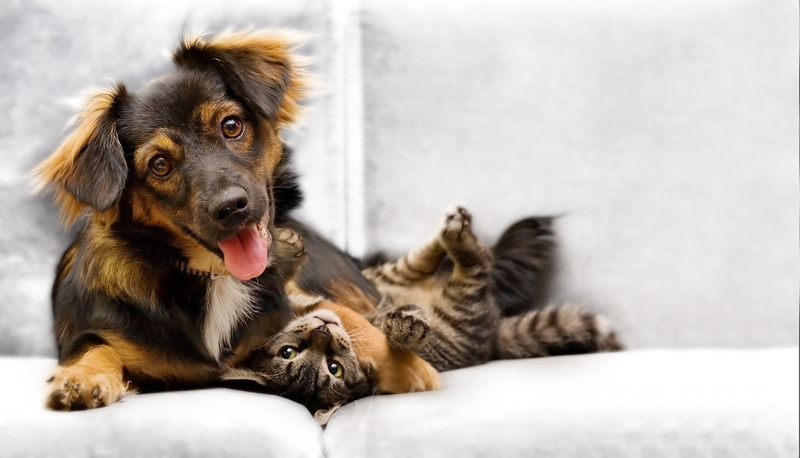 We offer Canine vaccinations and Feline vaccinations to ensure that your pet is protected from a wide range of illnesses and diseases that could be harmful to their health. To find out more about our services, contact Richview Animal Hospital today at 647-490-1622. Our skilled, professional staff will answer any questions you might have.